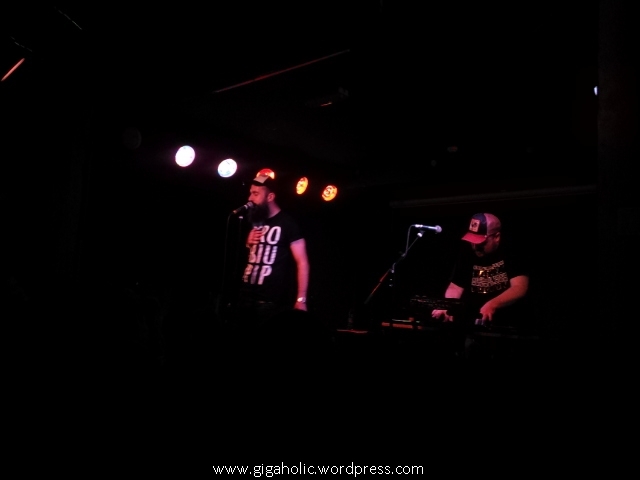 Dan le Sac versus Scroobius Pip are one of my favourite acts, and have been for years. 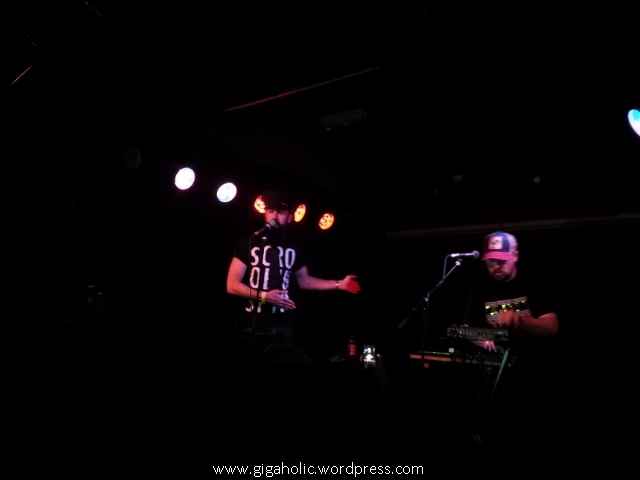 Getting sick and missing part of one of their shows was integral to me starting this whole “go to as many gigs as I can” endeavour! 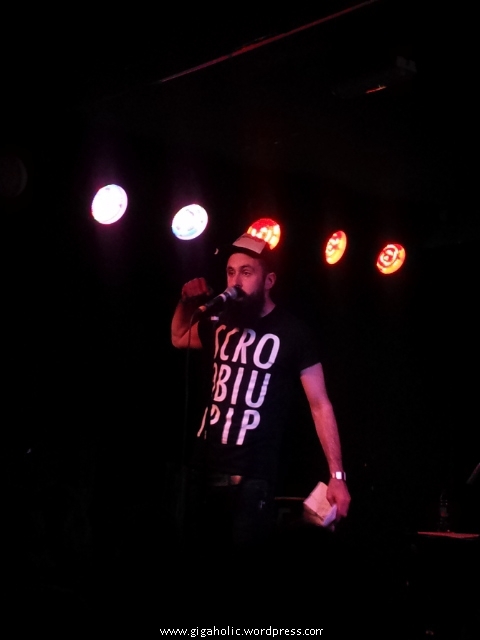 I have seen them a few times before and have caught a few of Scroobius Pip’s solo shows as well. Something about this show was different though. I’m not going to lie…I geeked out in a huge way. I hadn’t been this excited at a gig in a few years, and I can’t put my finger on why, on what was different about this show! I’ve always connected with their older stuff, but some of their new songs are brilliant, and their sound has really developed. 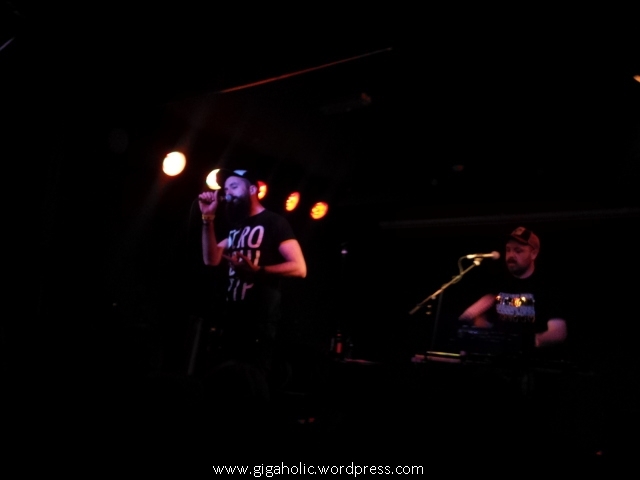 With Scroob’s lyrics becoming apparently more autobiographical and some insanely good new beats from Dan le Sac, they just keep getting better and better. 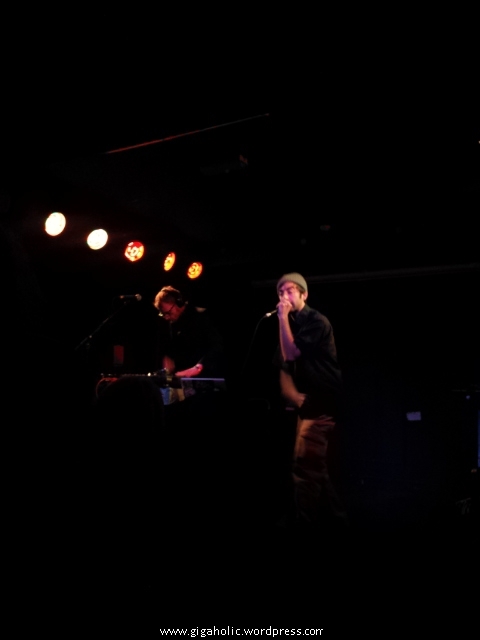 Their support act Prolyphic and Buddy Peace were also amazing.